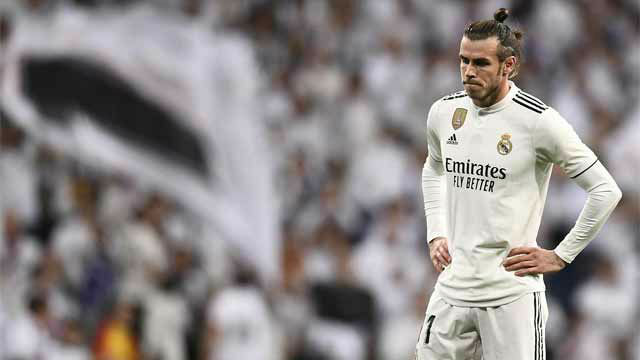 Real Madrid's fans did not forgive Gareth Bale for his bad performance in the 1-0 defeat by Barcelona on Saturday. Supporters at the stadium whistled and jeered the Welshman off when he was substituted in the second half. Madrid fans are fed up of one of their star players and record signings not standing up and leading the team after Cristiano Ronaldo's departure. In the 61st minute he was brought off for Marco Asensio and the Bernabeu erupted with a chorus of dissent. Bale may not start against Ajax in the Champions League on Tuesday after this poor showing.